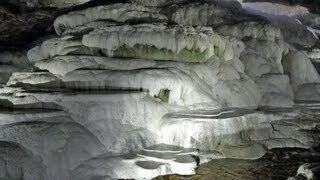 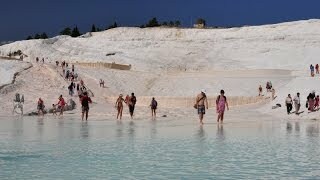 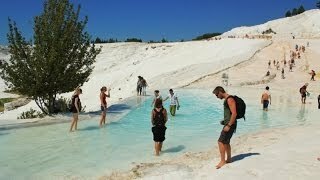 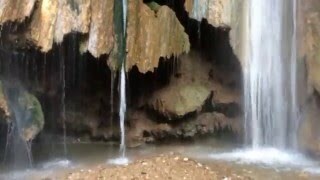 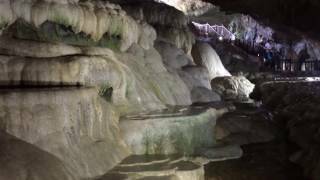 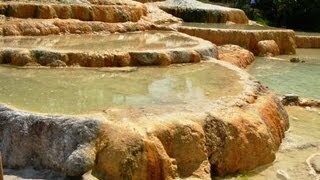 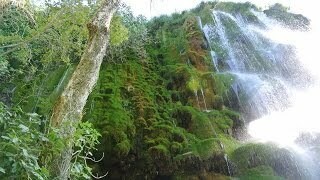 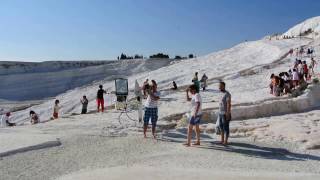 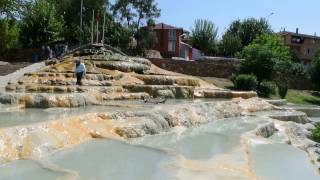 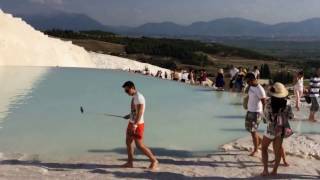 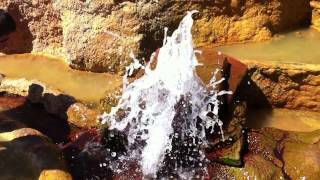 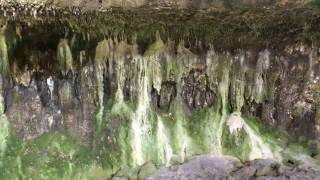 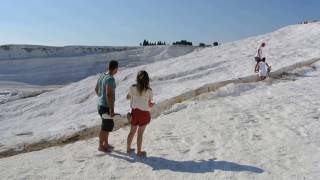 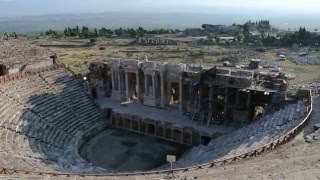 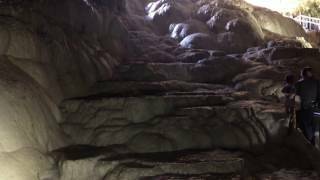 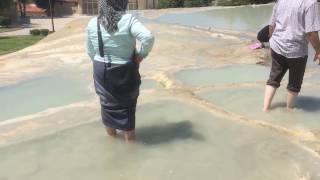 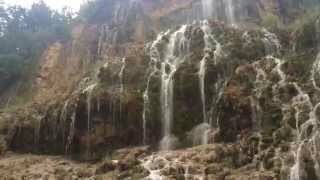 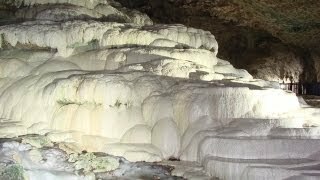 Watch my taken videos of Pamukkale, Guney Waterfall, Karahayit Springs and Kaklik Cave. 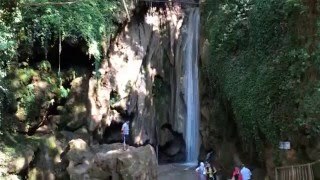 Just click on them to play the video. 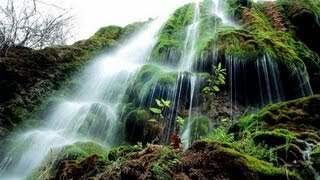 These videos are all available on my YouTube Channel as well.